I’ve been using Listly to curate blog articles at The Book Chook, and group them by theme. Today’s List is a collection of educational resources about animals. Some are my own articles, with various useful websites mentioned. Others are links to my reviews on animal-themed books. 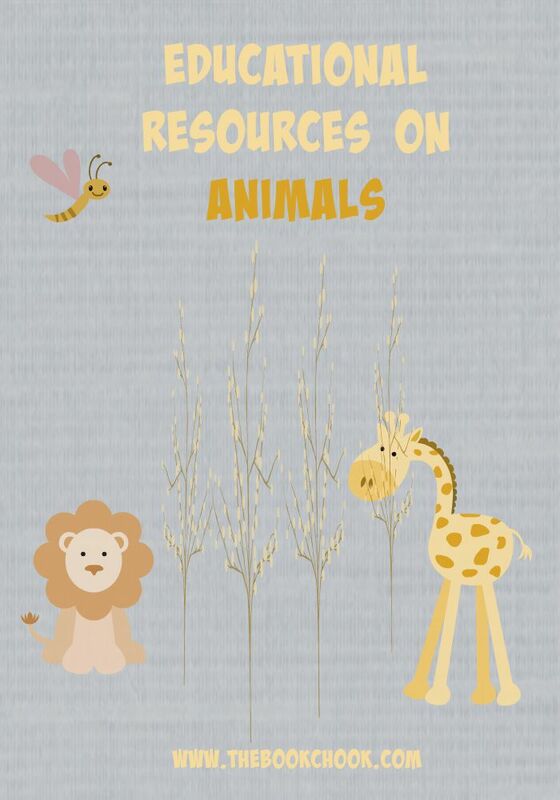 Finally there are links to websites which are rich sources of educational information on animals, for kids.